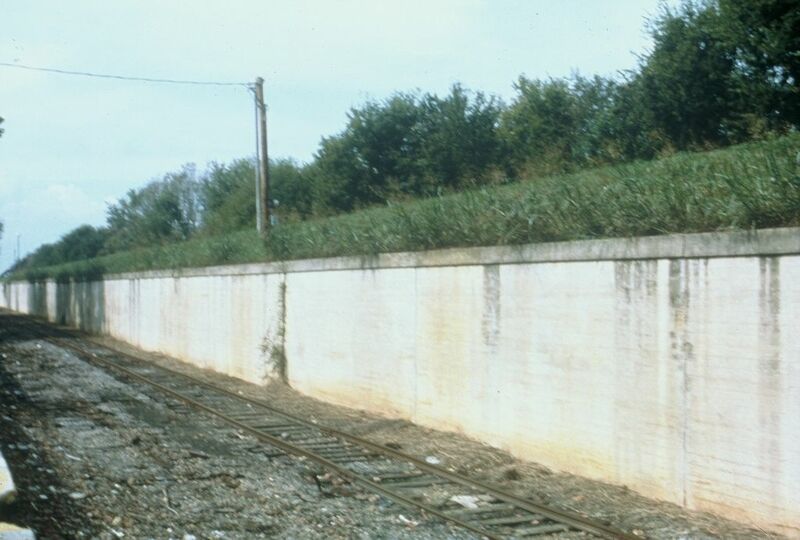 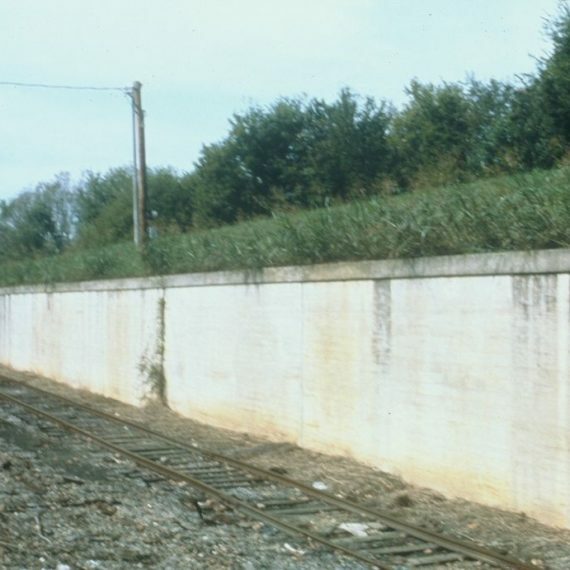 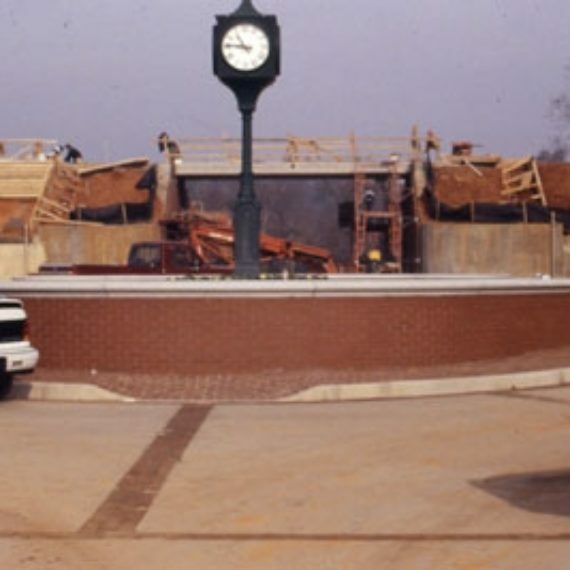 Time: Introduced in the 1982 Master Plan. 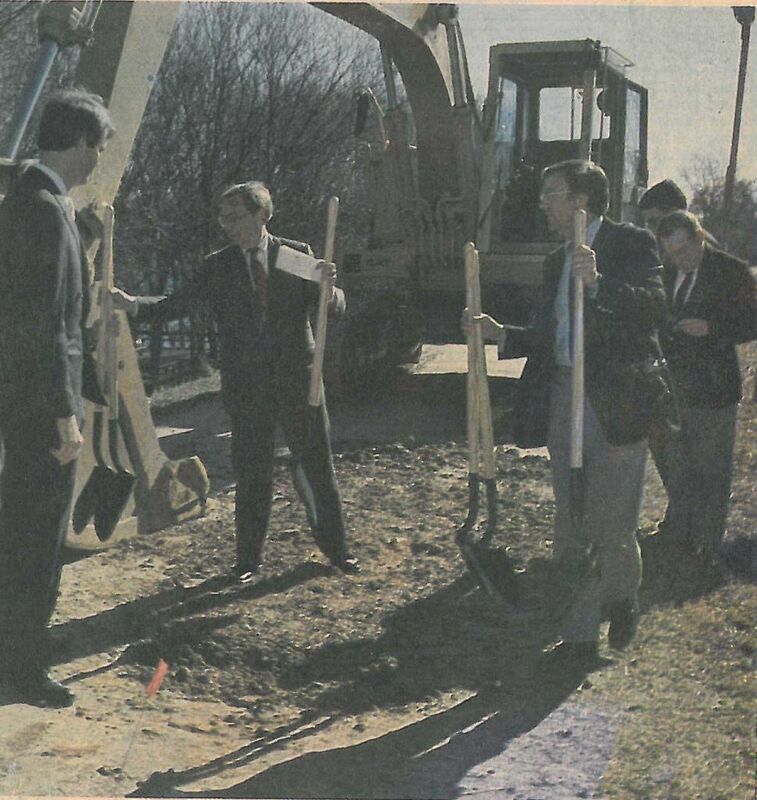 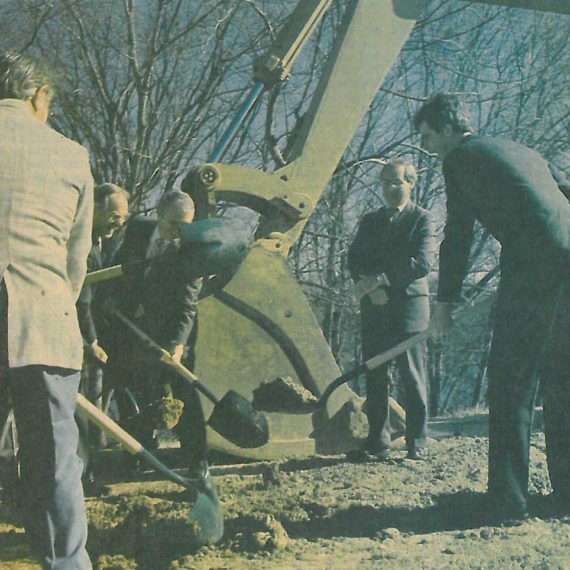 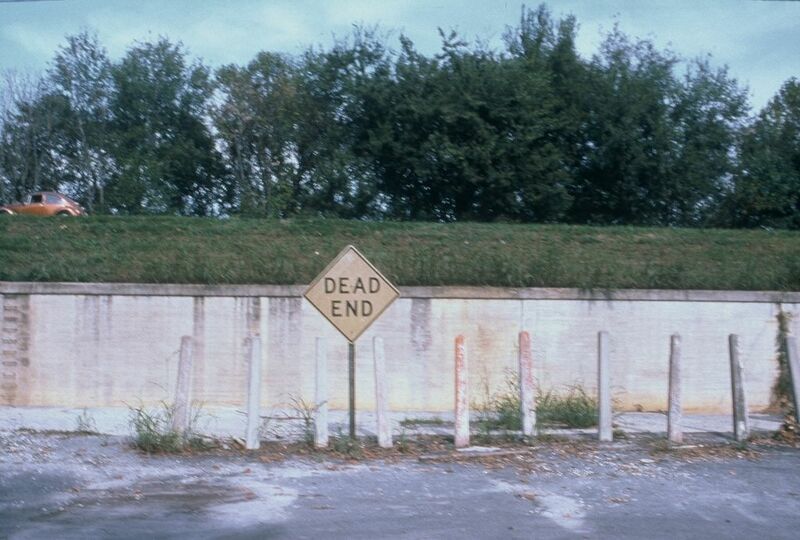 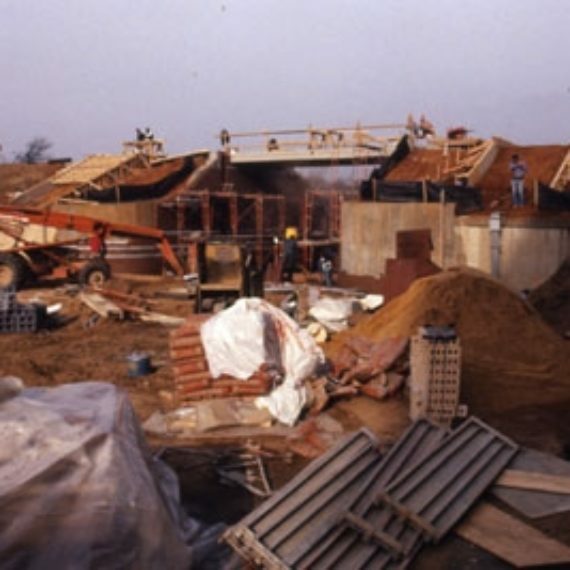 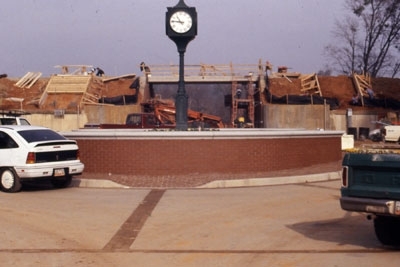 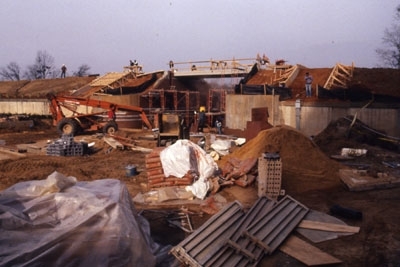 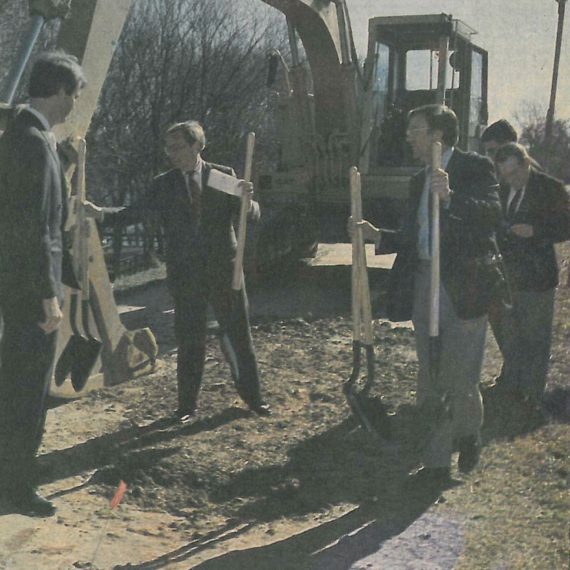 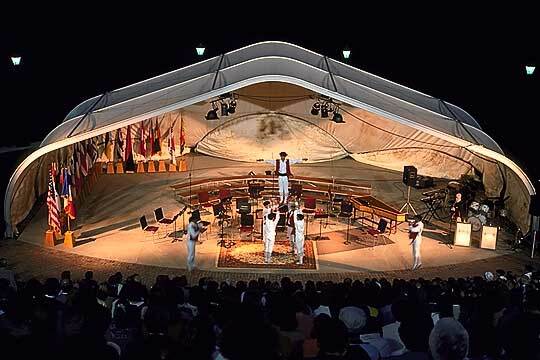 Groundbreaking of Phase I 2/7/1986. 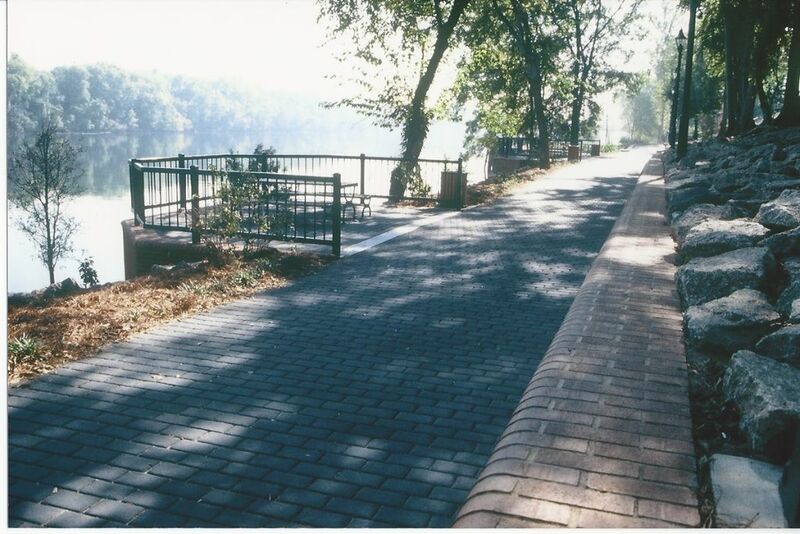 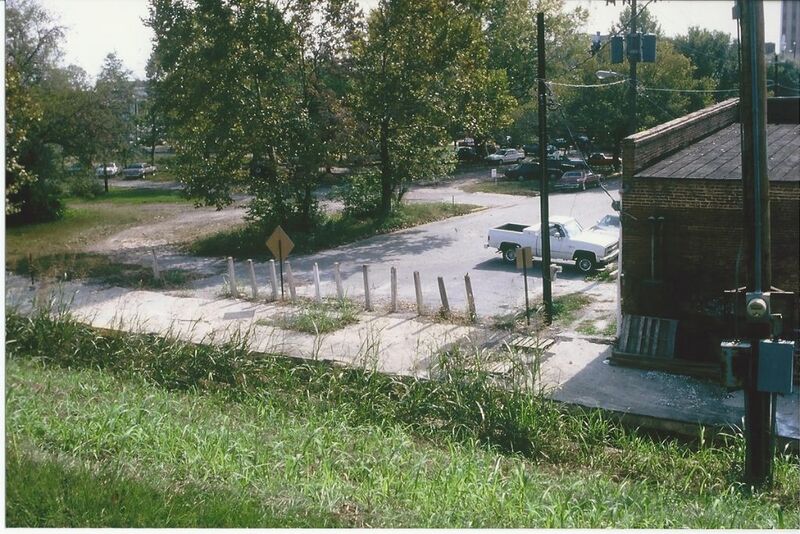 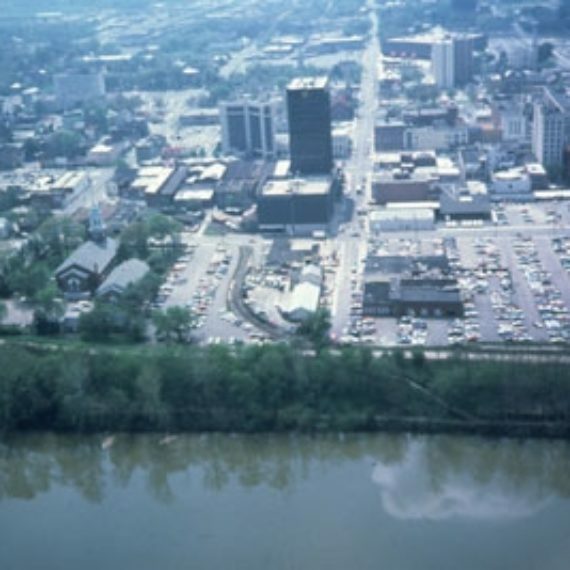 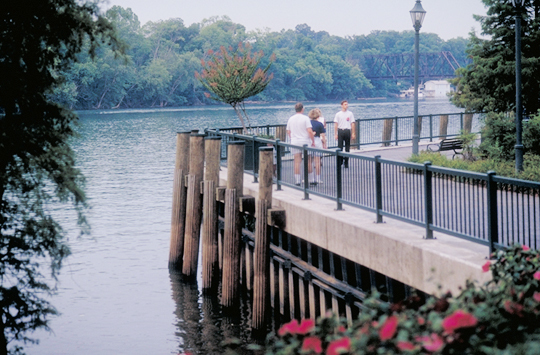 Riverwalk has continually been developed since that time. 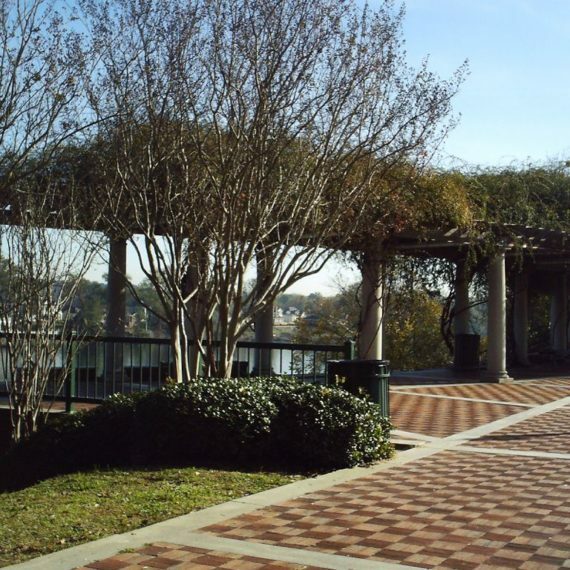 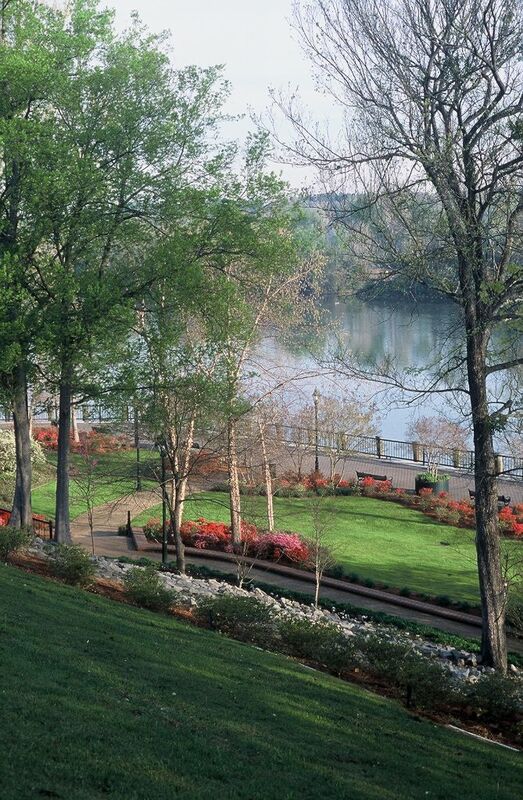 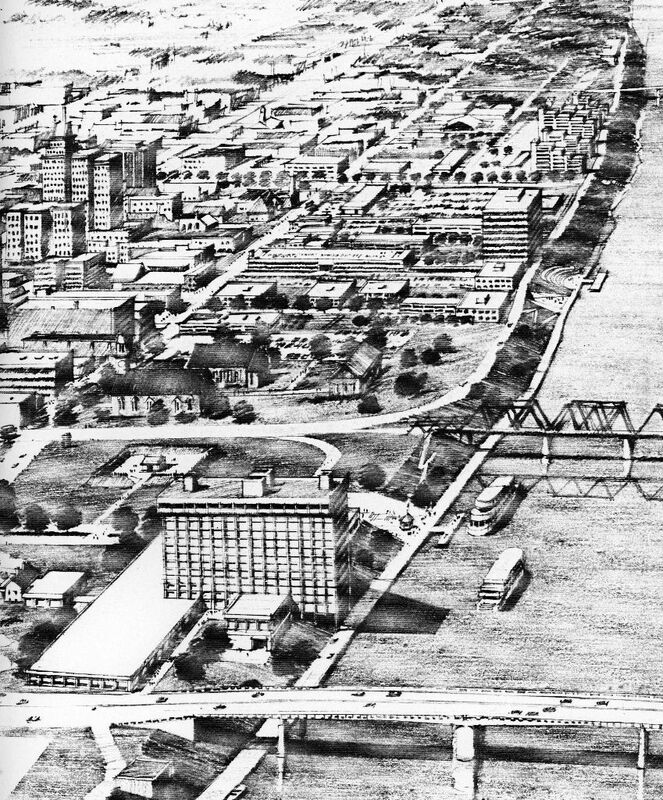 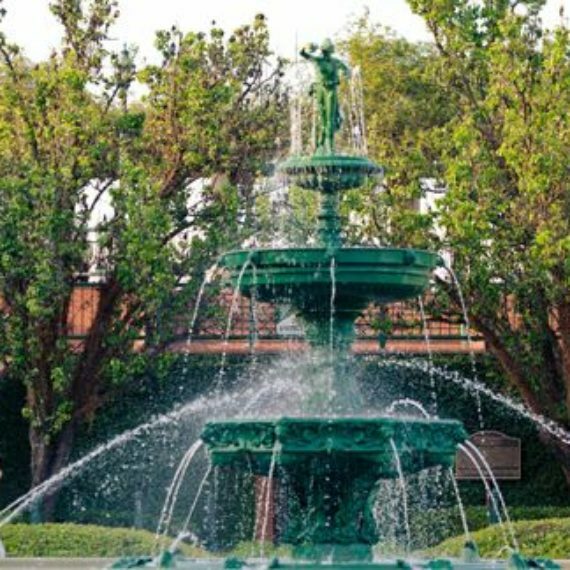 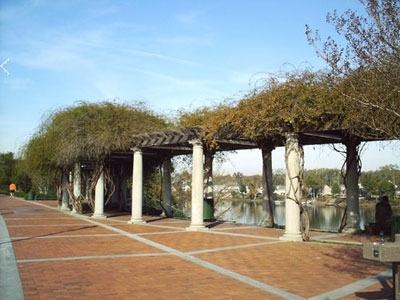 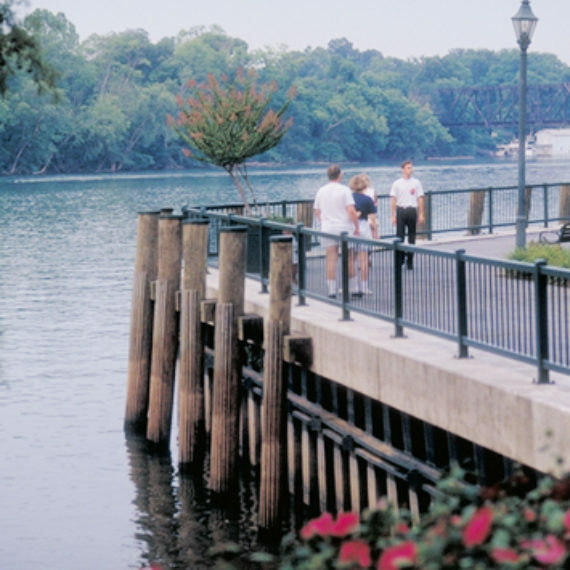 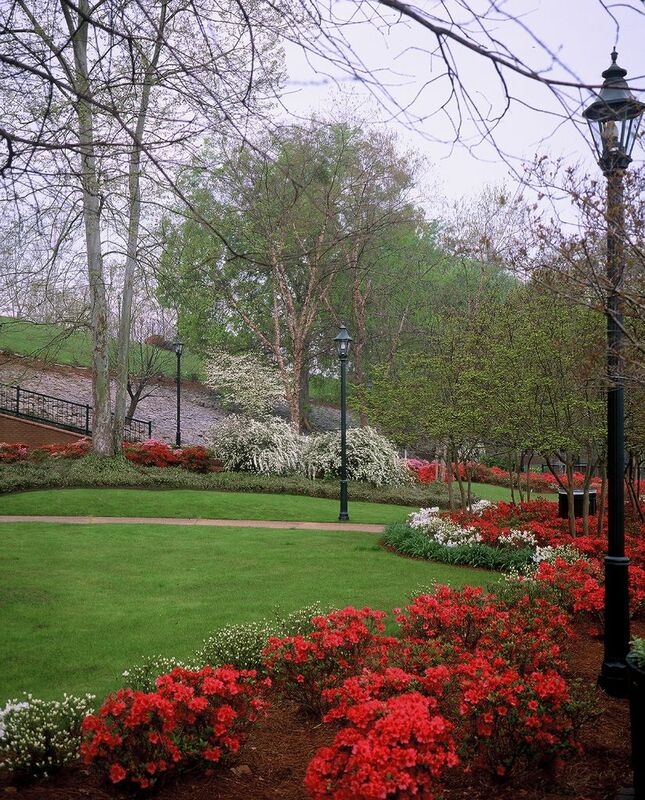 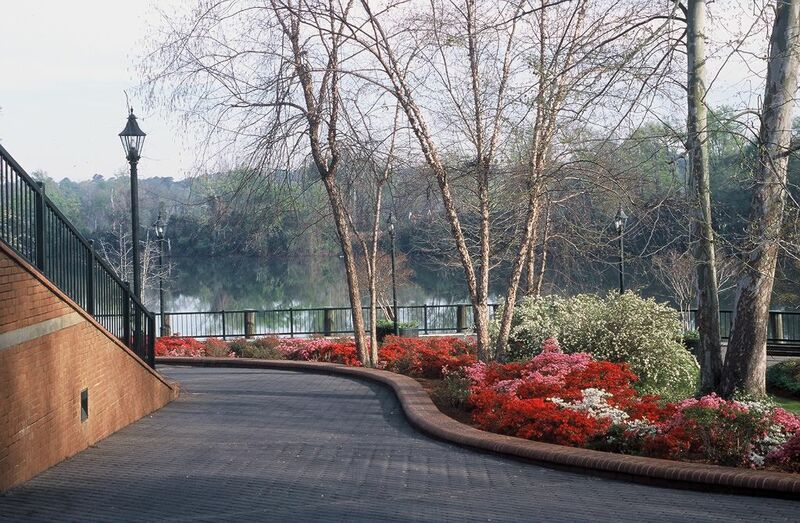 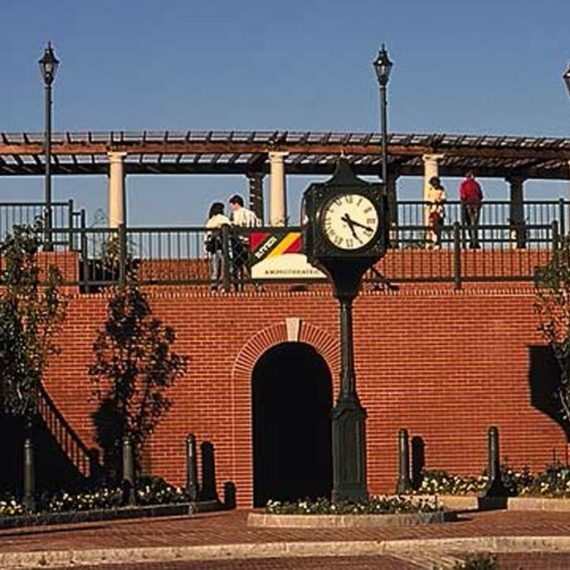 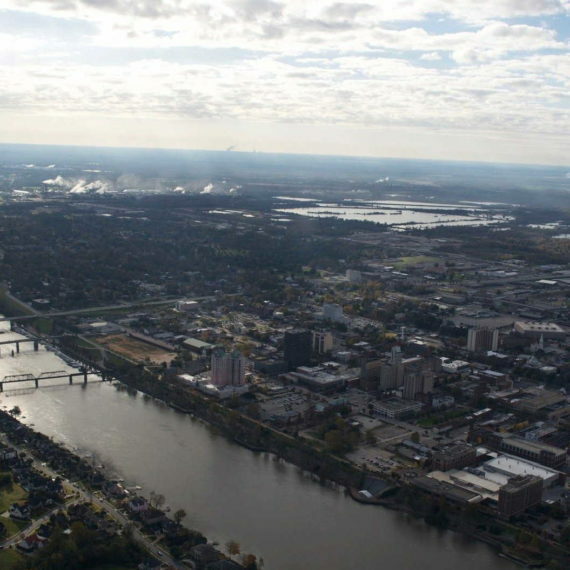 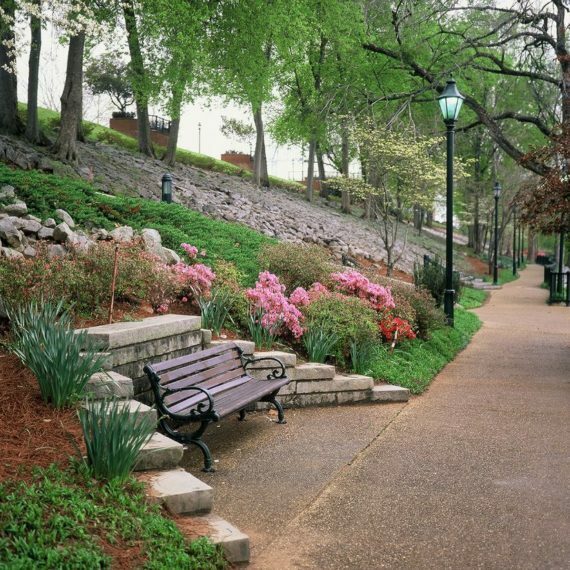 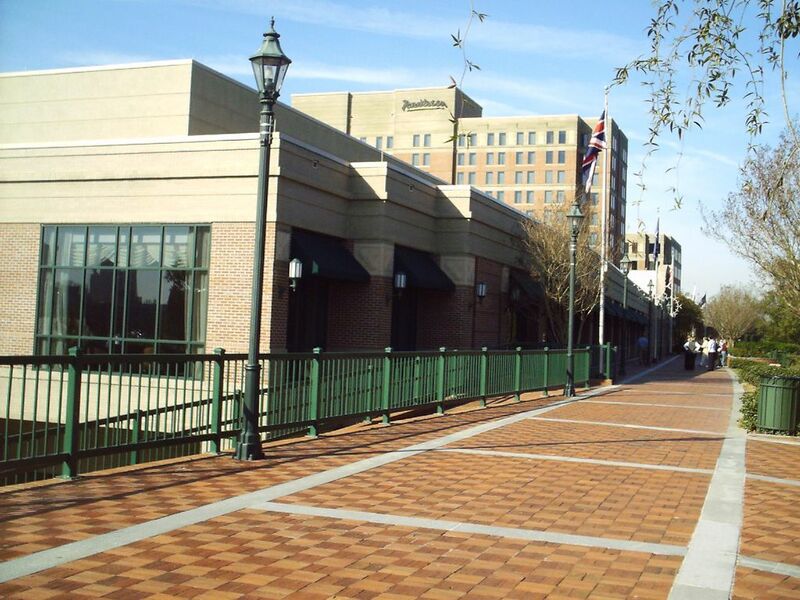 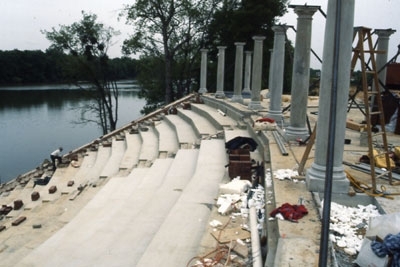 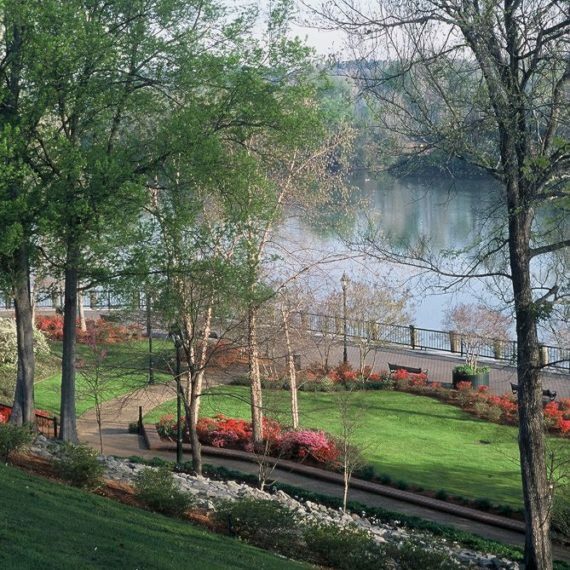 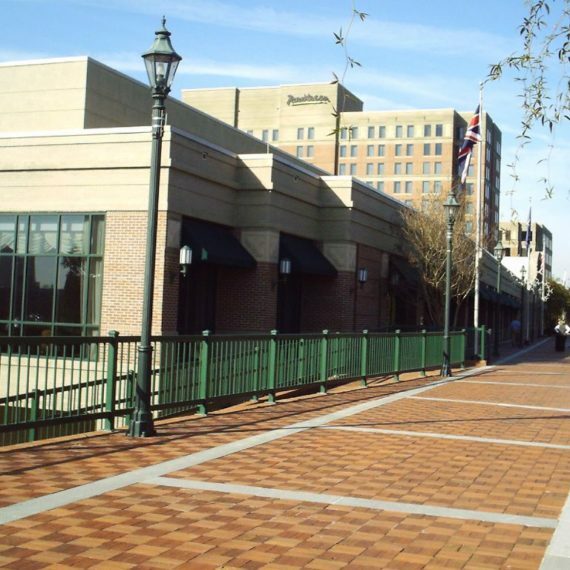 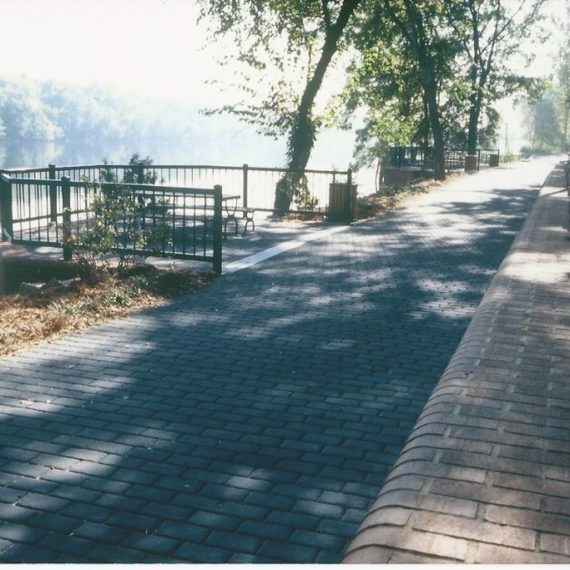 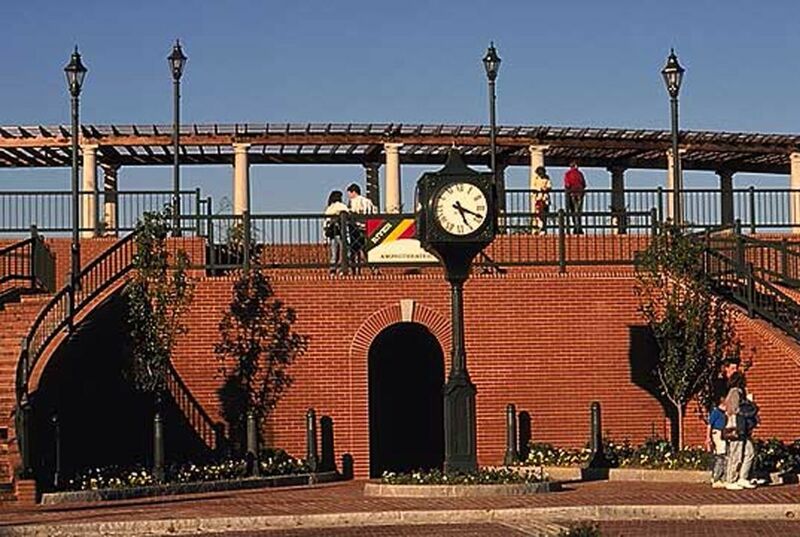 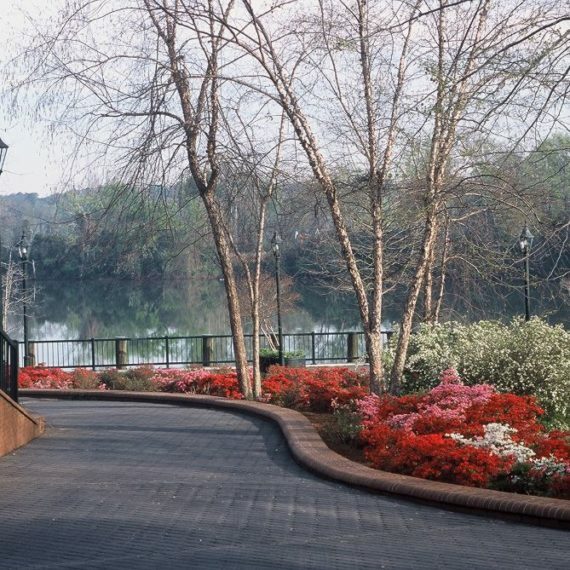 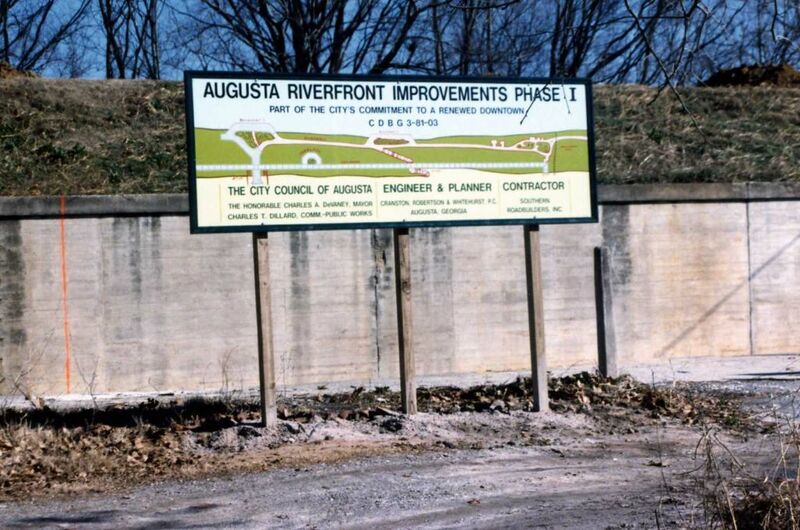 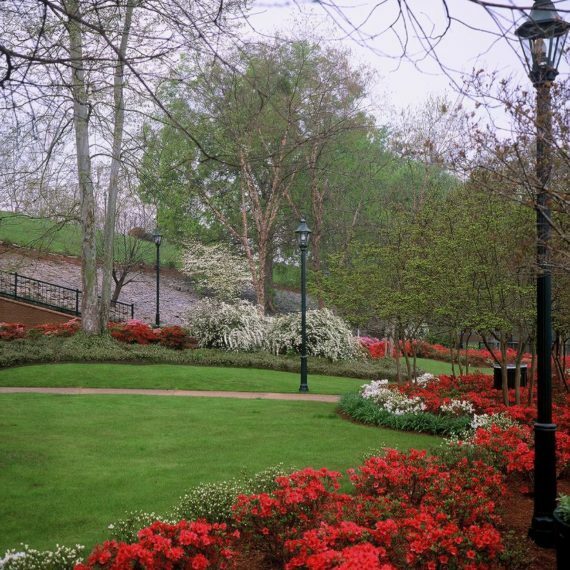 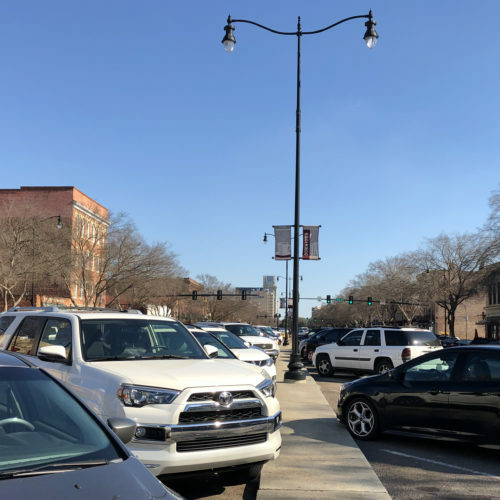 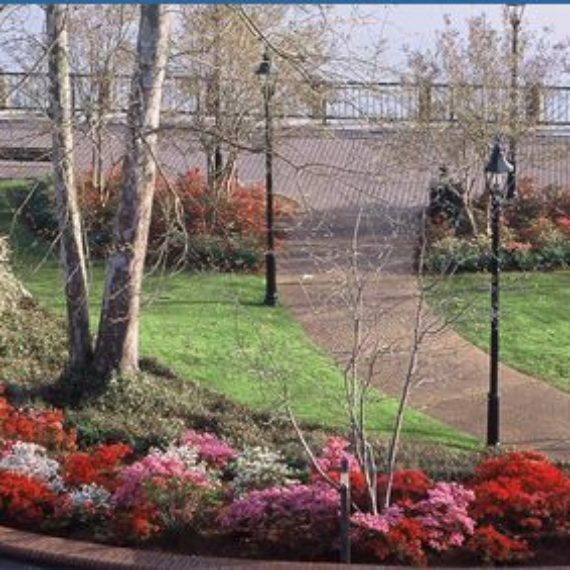 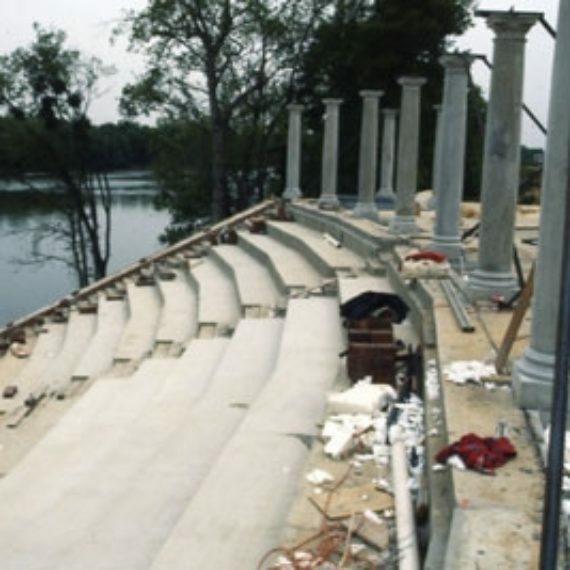 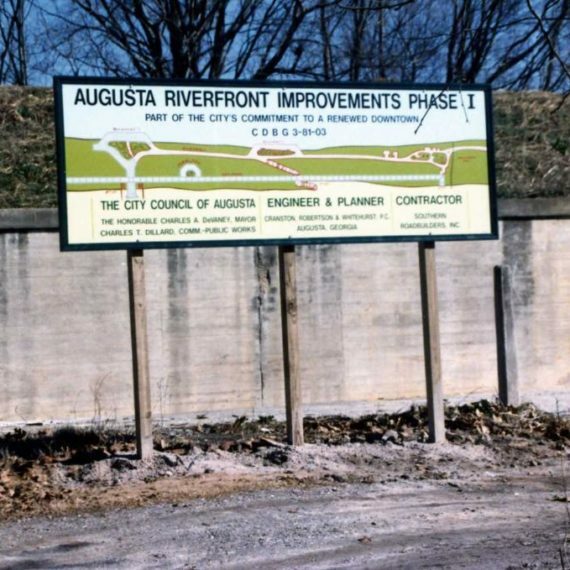 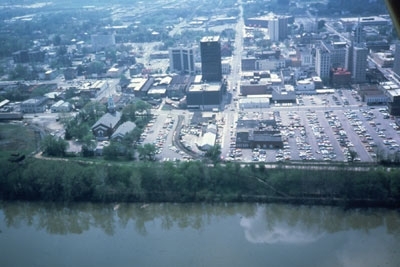 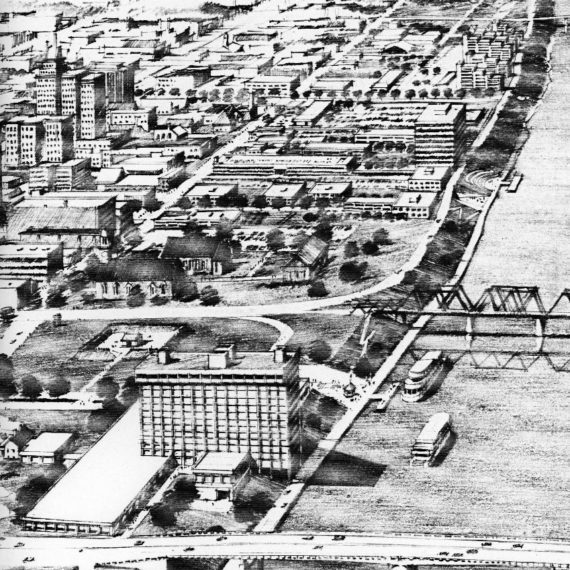 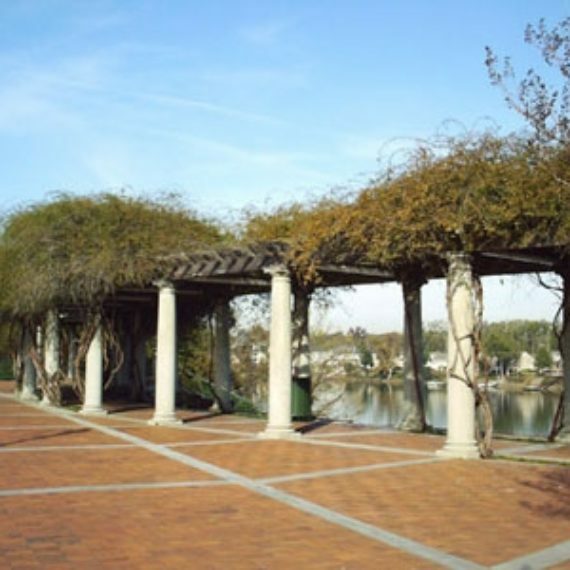 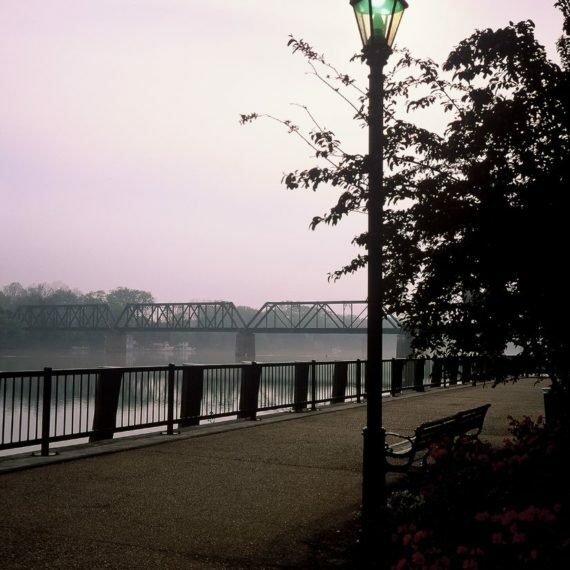 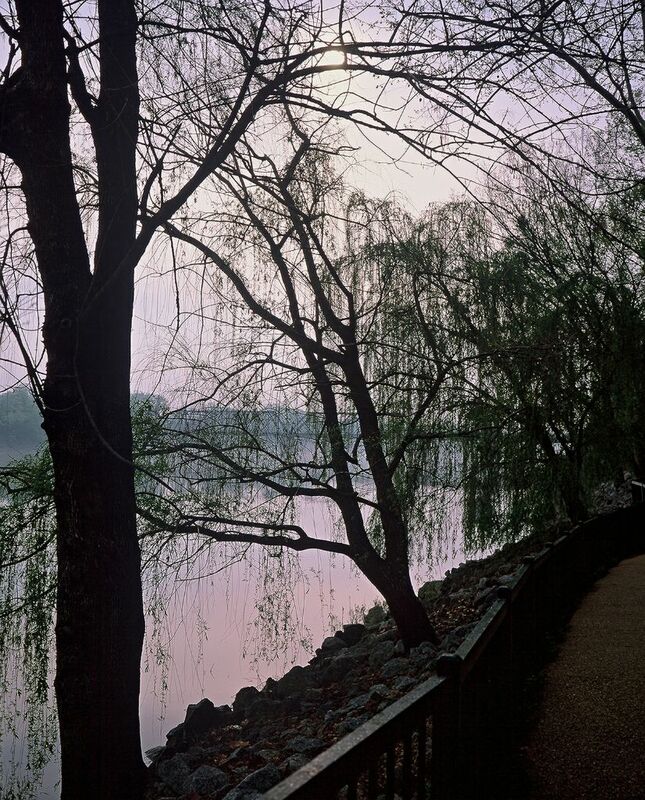 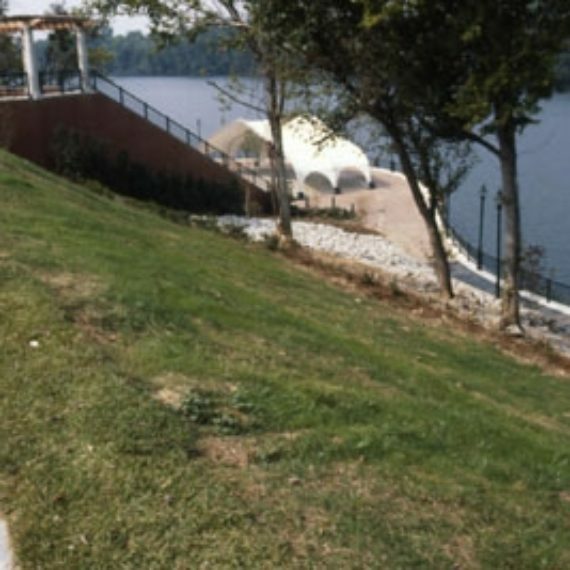 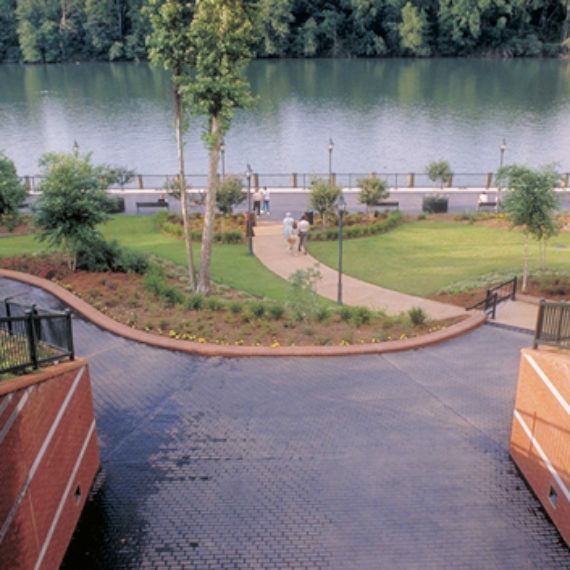 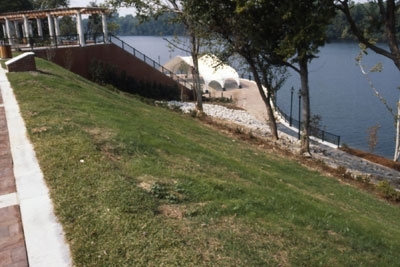 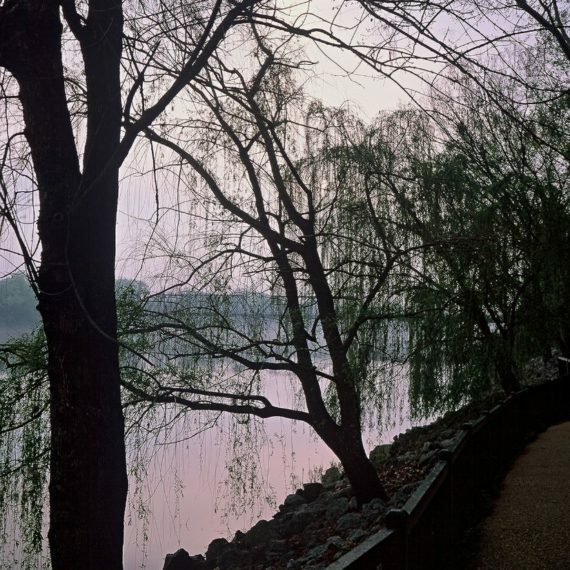 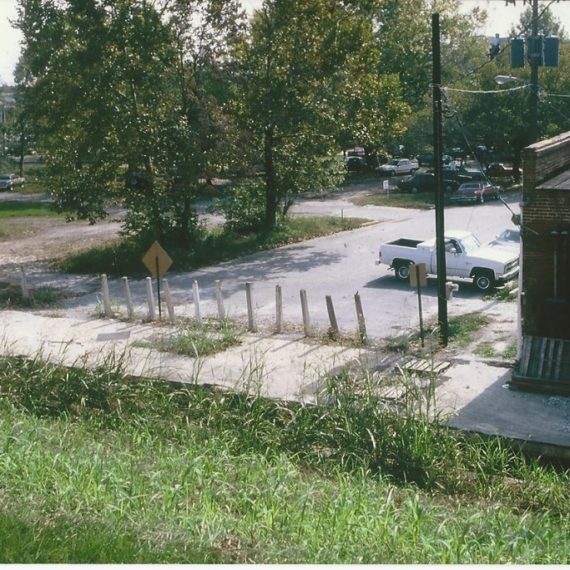 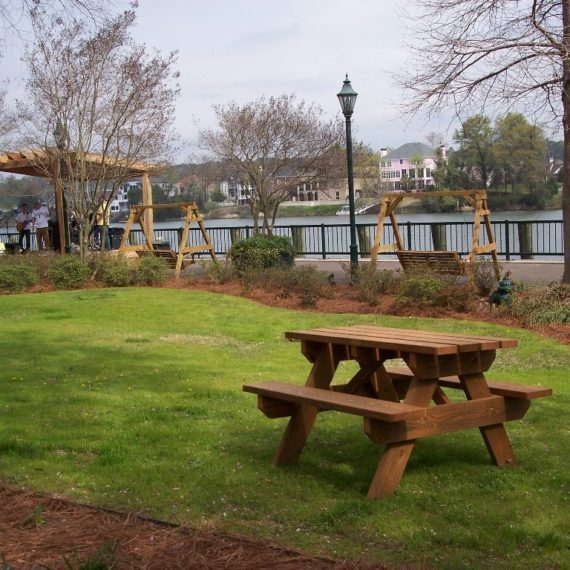 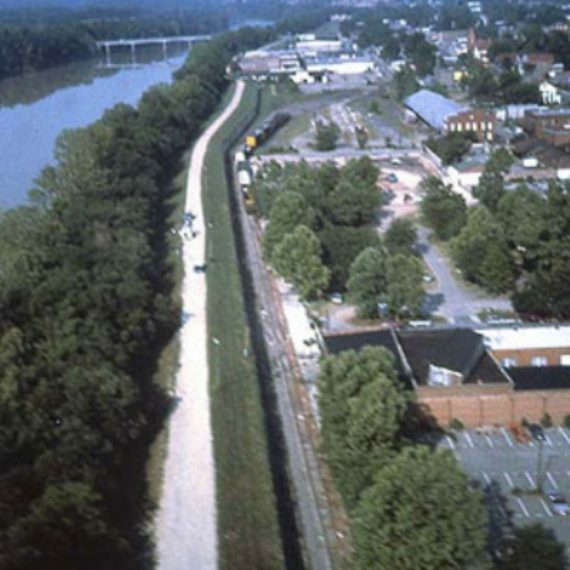 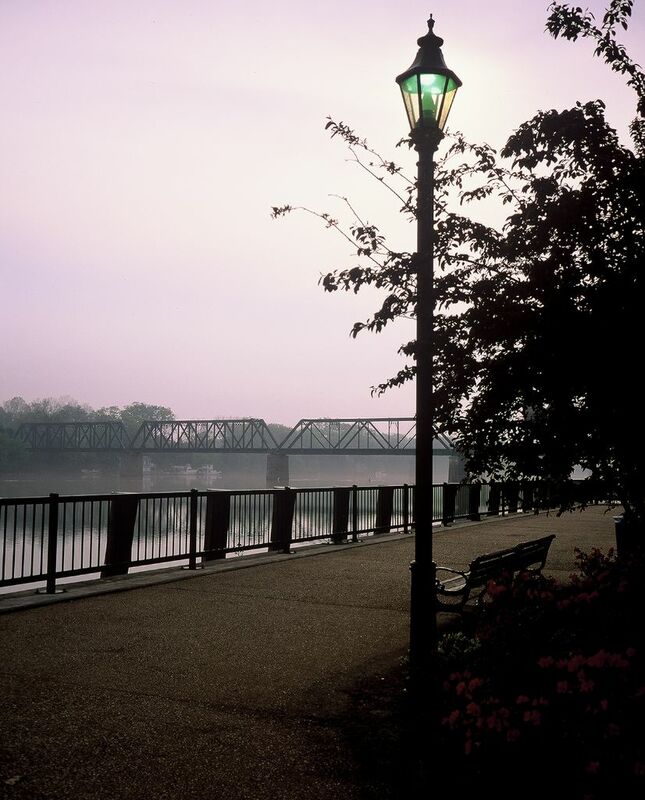 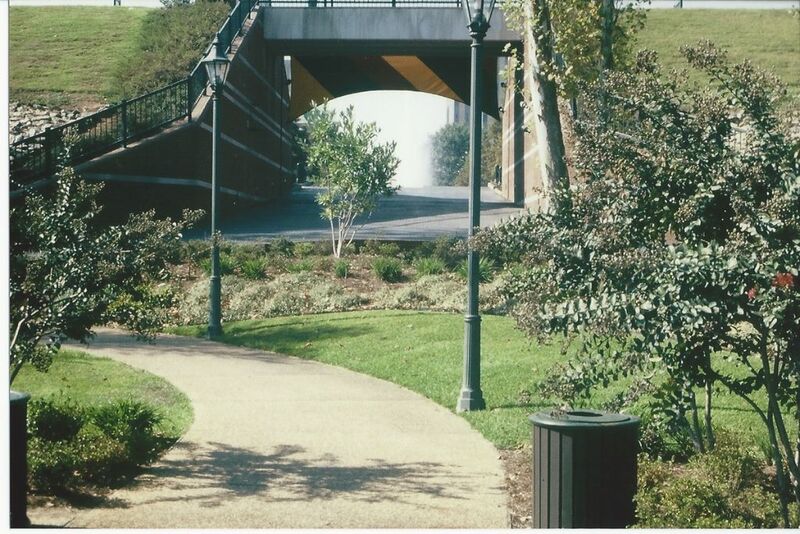 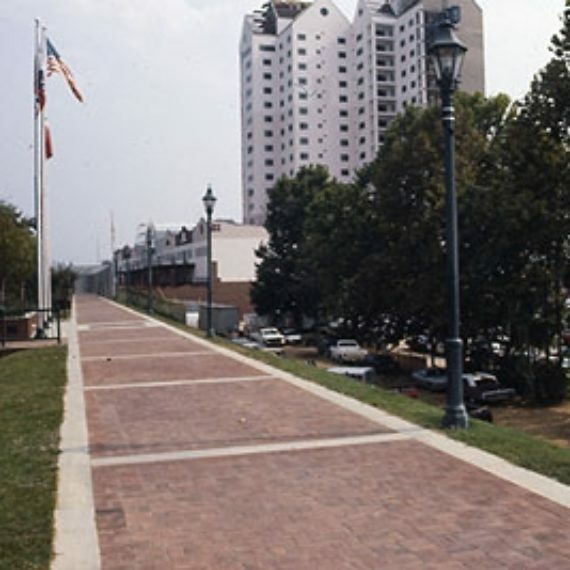 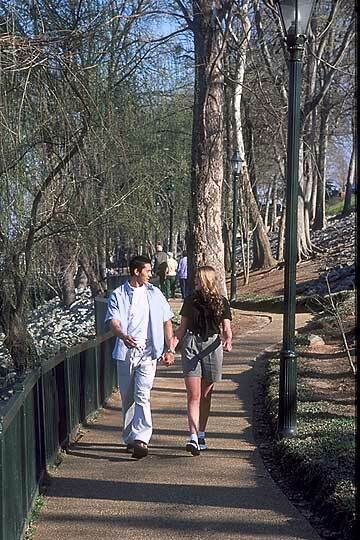 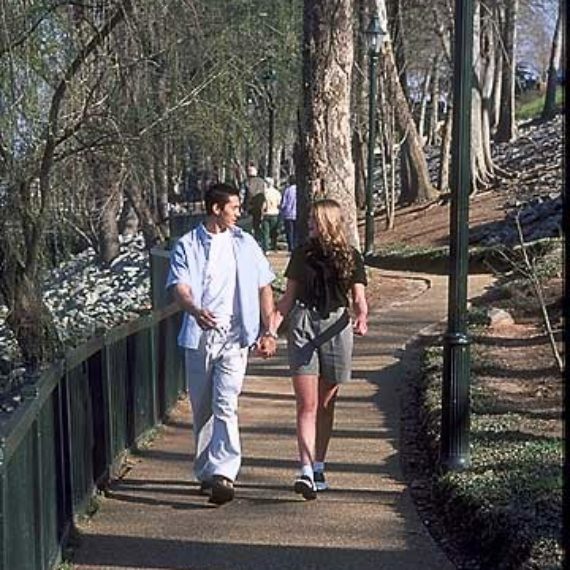 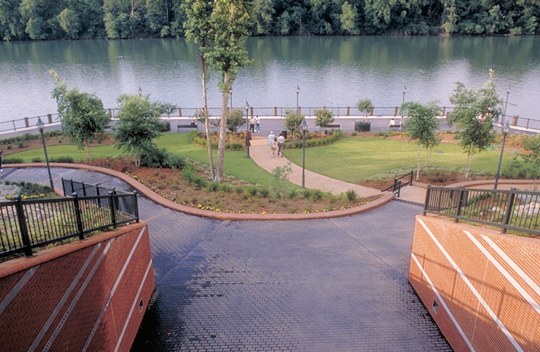 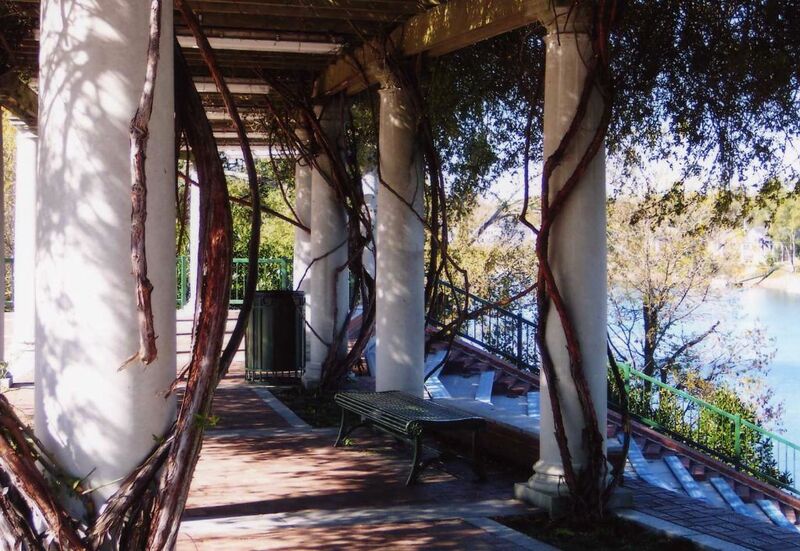 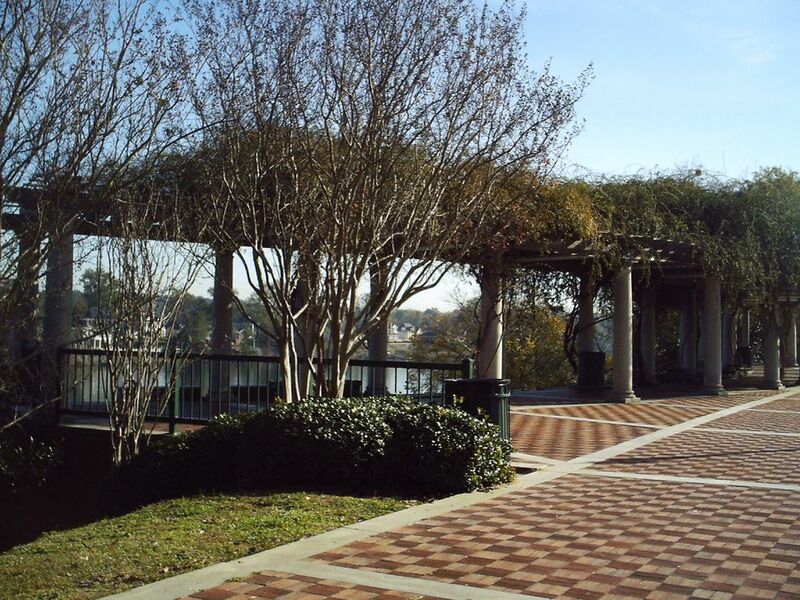 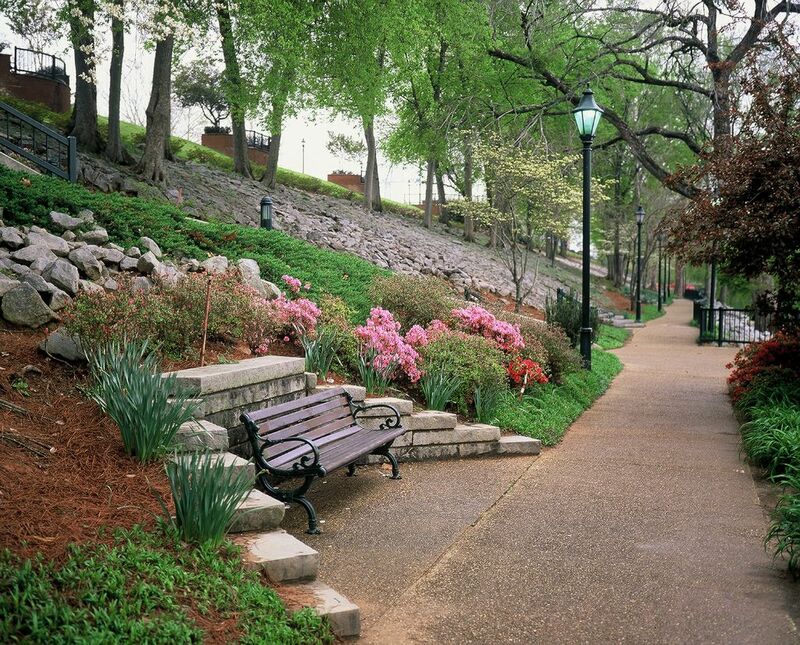 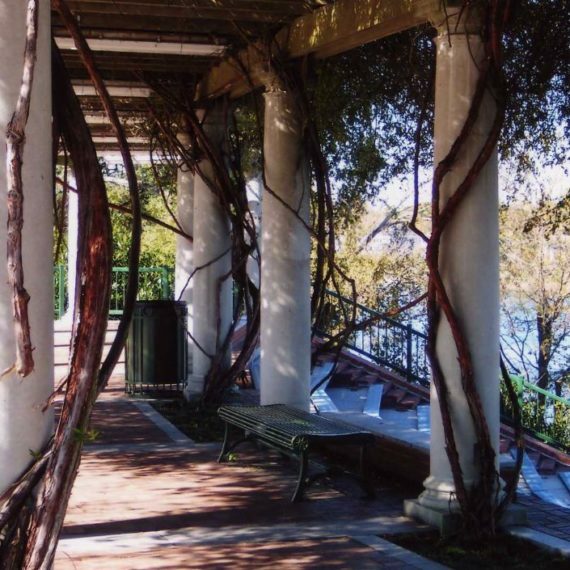 Details: The idea of a Riverwalk was first introduced to Augusta in the 1982 Master Plan as a public improvement in the form of a promenade/overlook, amphitheater and marina. 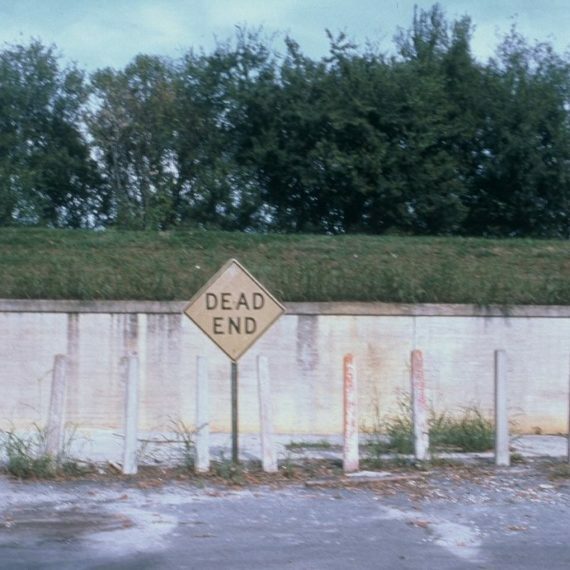 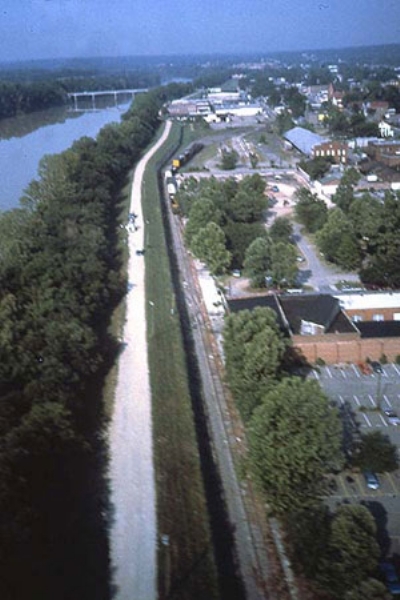 It took a U.S. Congressional approval to allow breaches in the levee and much work to have the train tracks relocated from beside the levee. 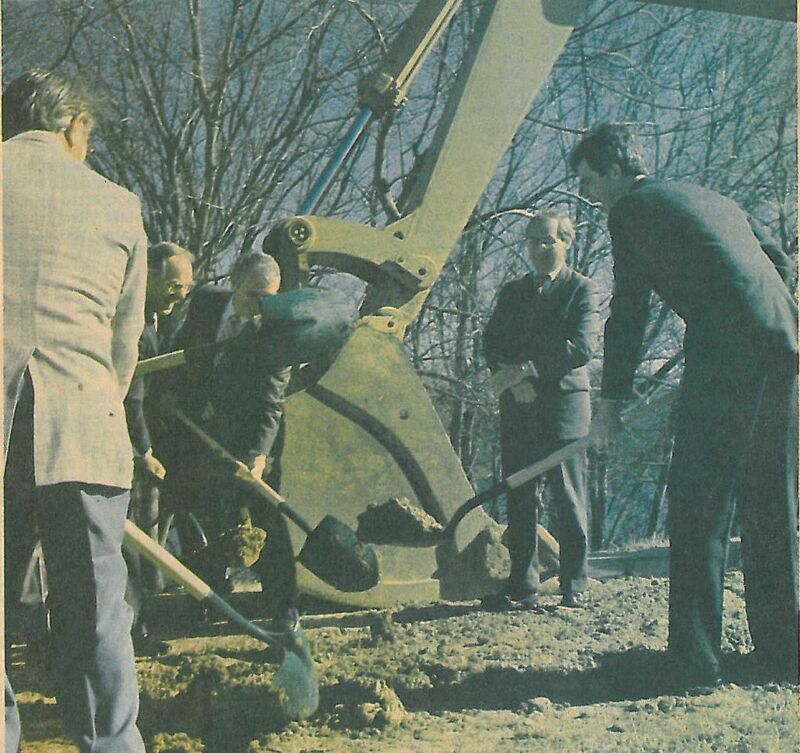 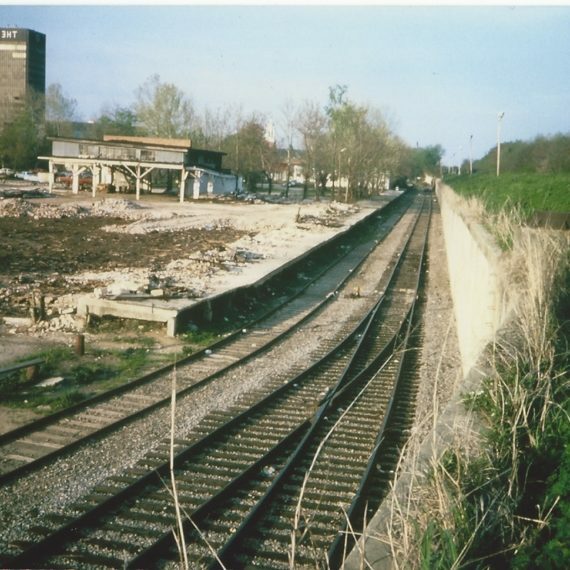 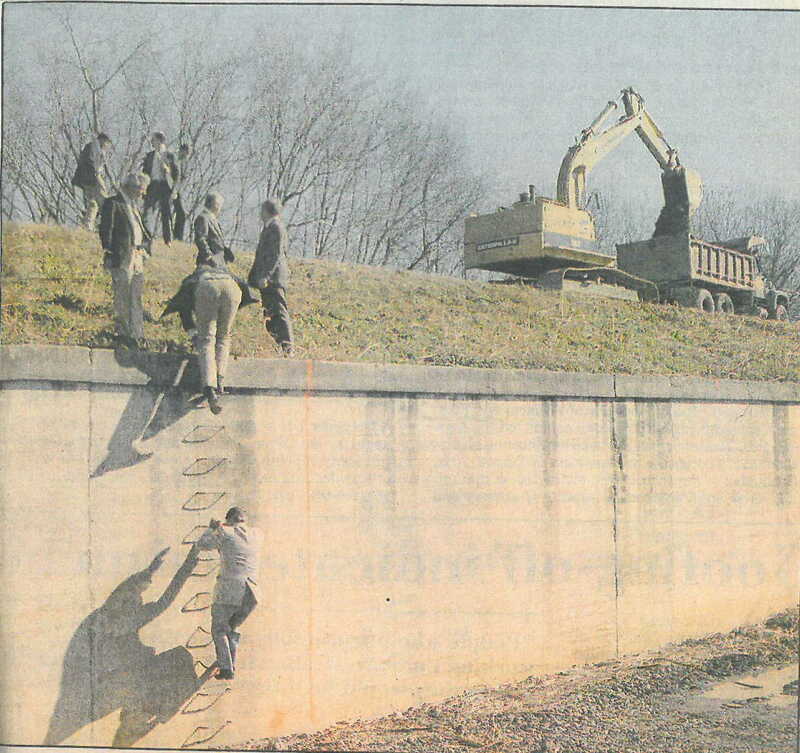 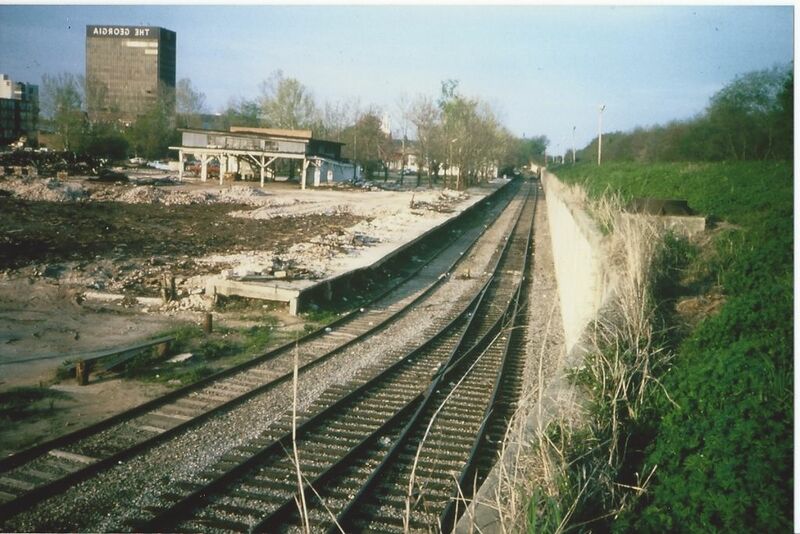 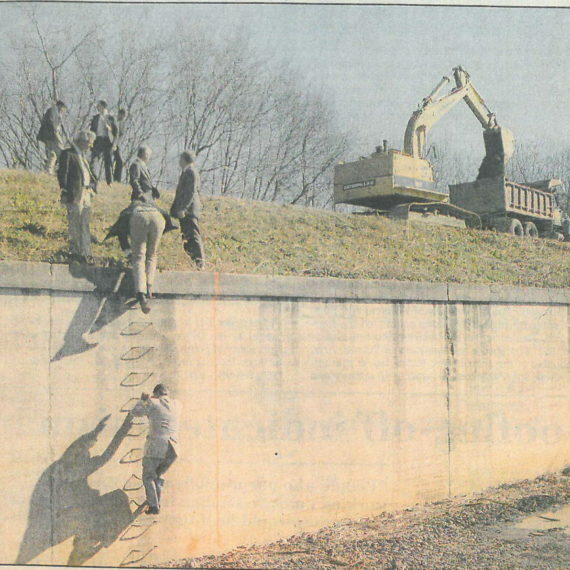 With the 2/7/1986 groundbreaking, the Riverwalk was well underway. 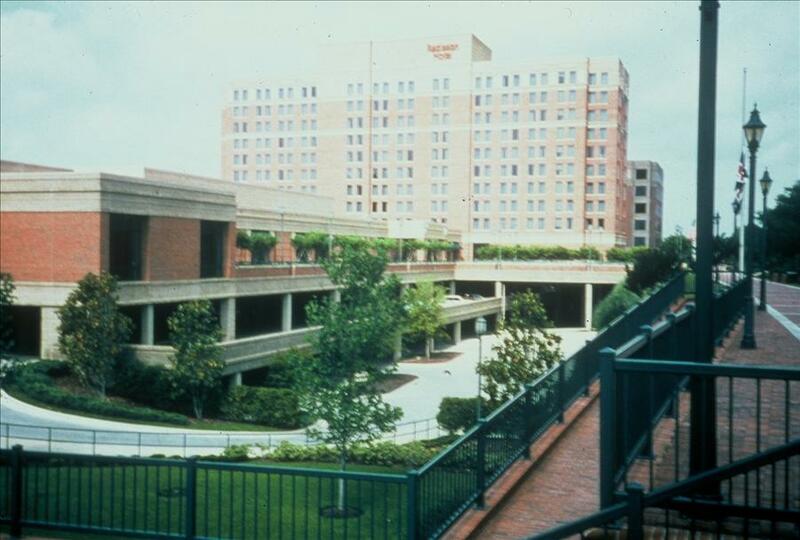 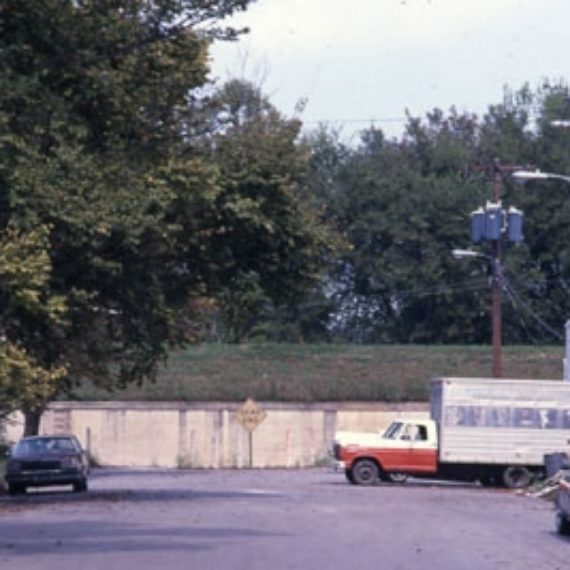 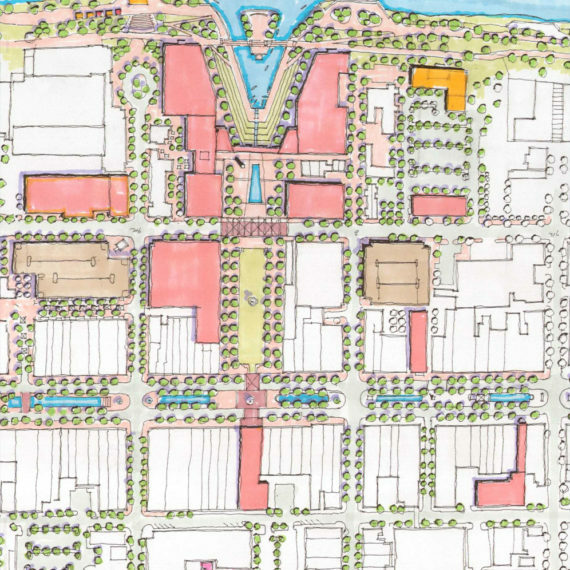 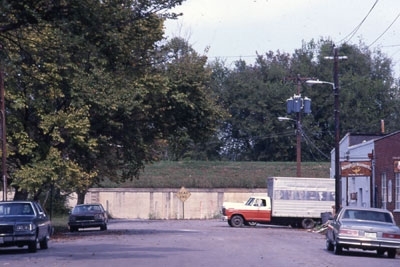 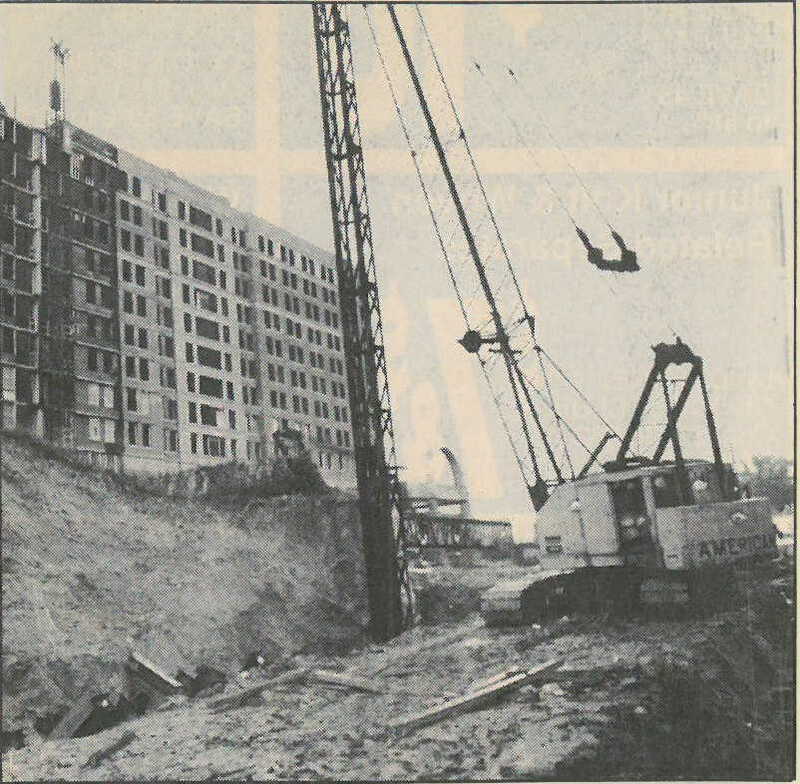 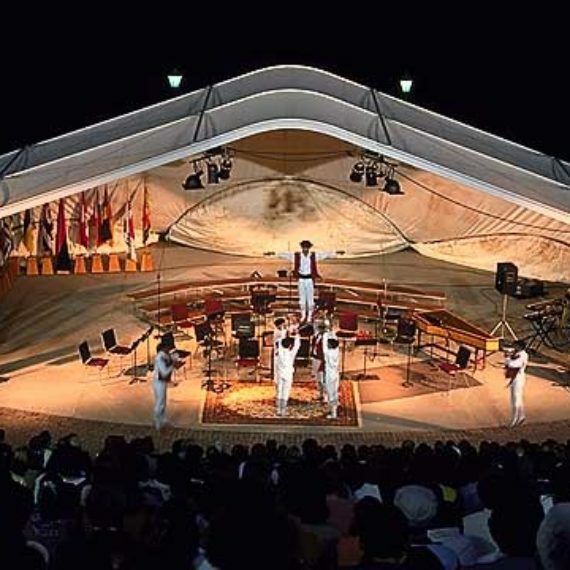 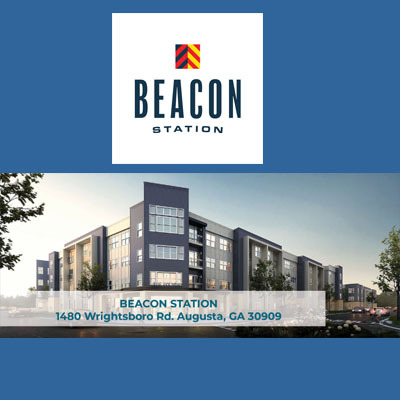 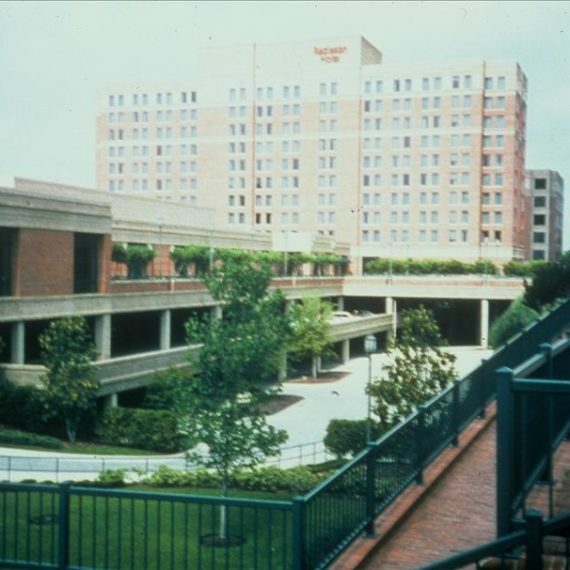 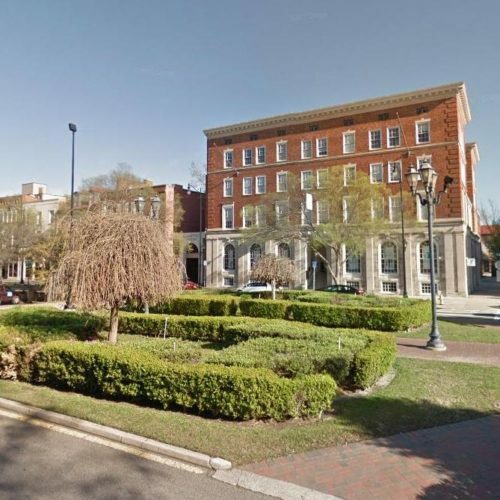 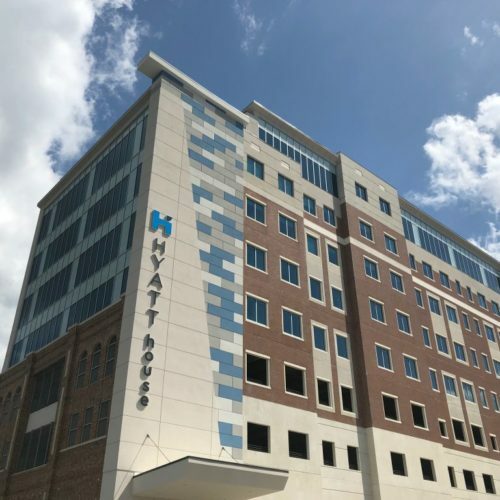 Other phases included the marina, amphitheater, plaza and Fort Discovery – now home to UNISYS and the YMCA. 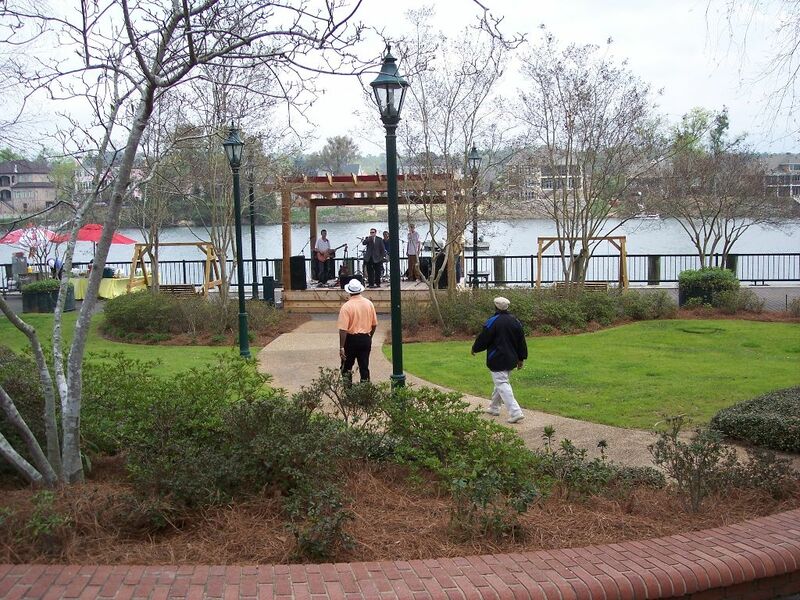 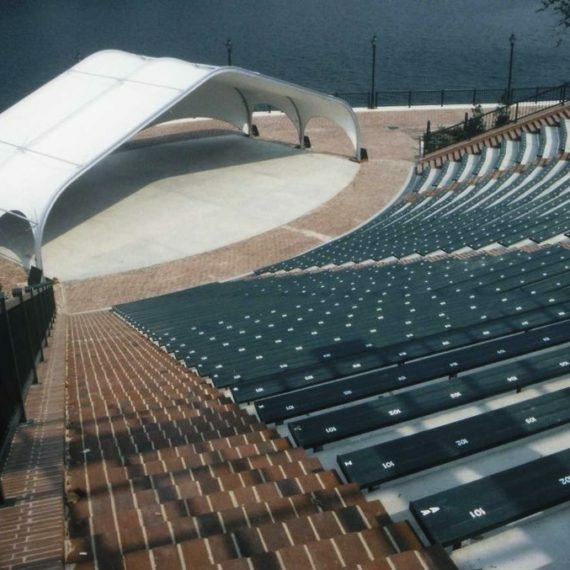 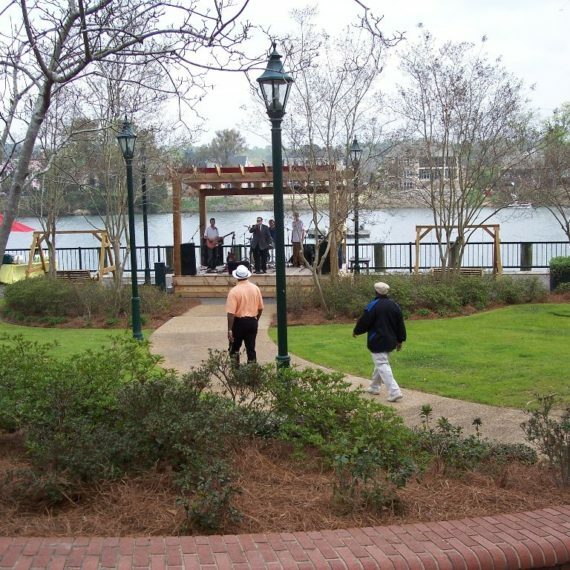 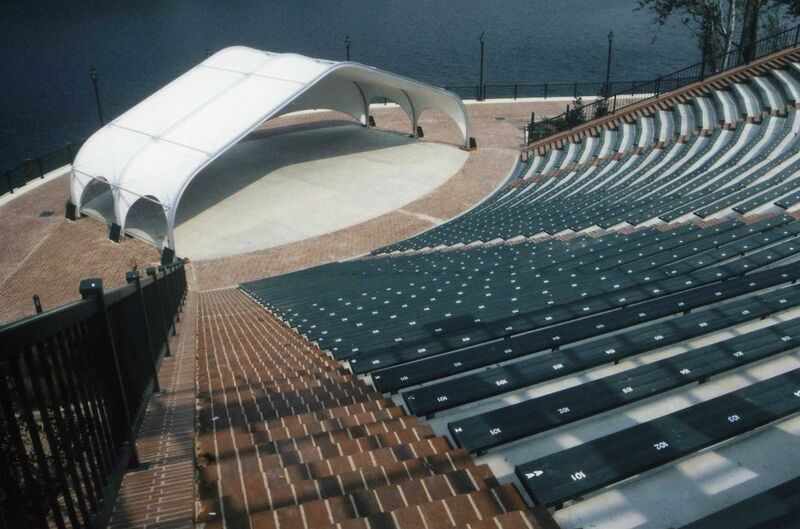 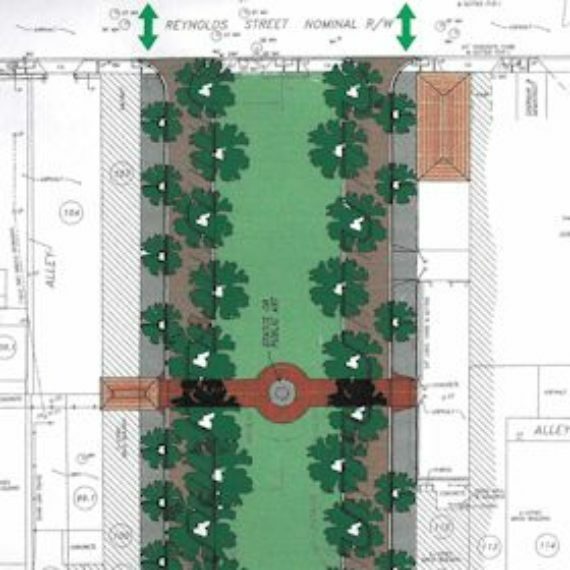 An additional park and stage at the 8th Street bulkhead were unveiled in 2011. 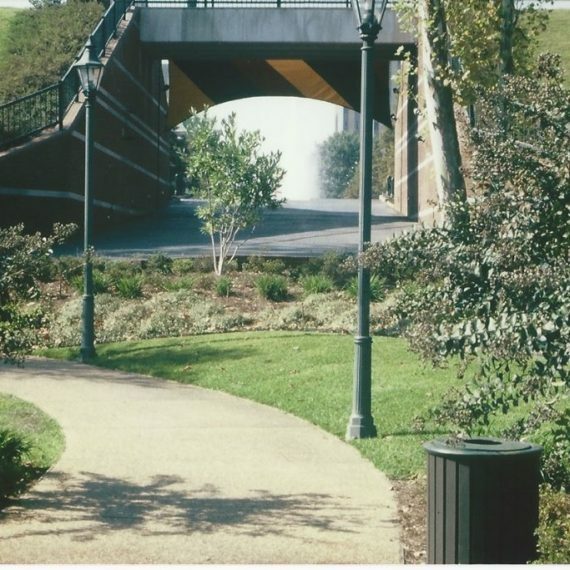 Plans are in place to extend Riverwalk to the 13th Street Bridge. 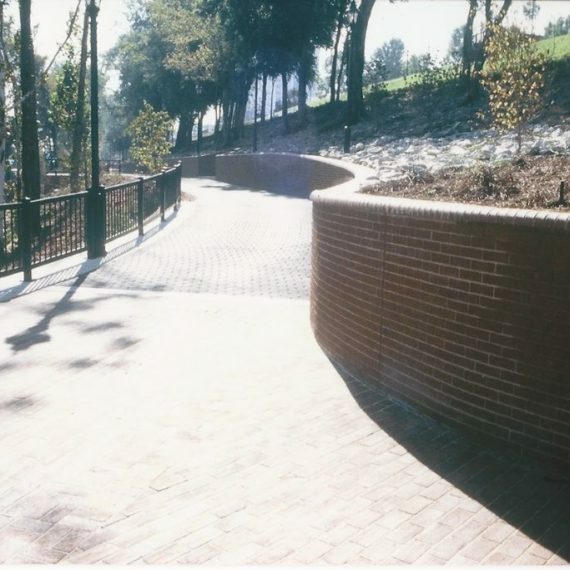 Progress: Although the bones of the Riverwalk were completed in the 1990’s, the Riverwalk continues to be updated and enhanced. 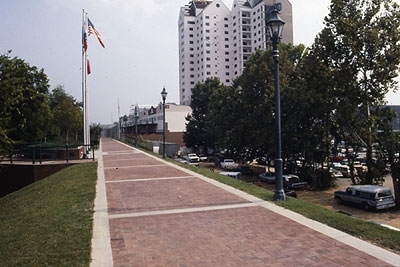 To read more about the fascinating history of the Riverwalk, go to the Resources Page on this website and read the History Update 2016.